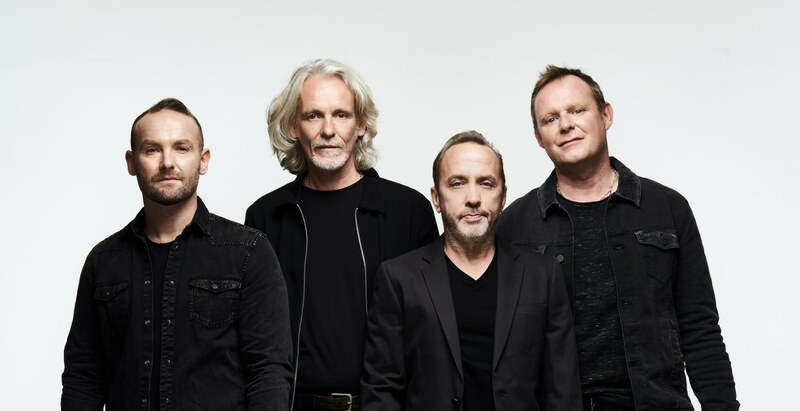 Wet Wet Wet are Graeme Clark, Tommy Cunningham, Neil Mitchell and Kevin Simm. The band are one of the most successful groups in British pop history with an amazing back catalogue of songs including three No.1’s – Help From My Friends; Goodnight Girl; and Love Is All Around. They have sold over 15 million records to date and played to more than four million people around the world. Monday to Saturday 10:00 – 17:00 On a show evening our box office remains open 15 minutes after the performance commences. Aylesbury Waterside Theatre can be found in the heart of Aylesbury. 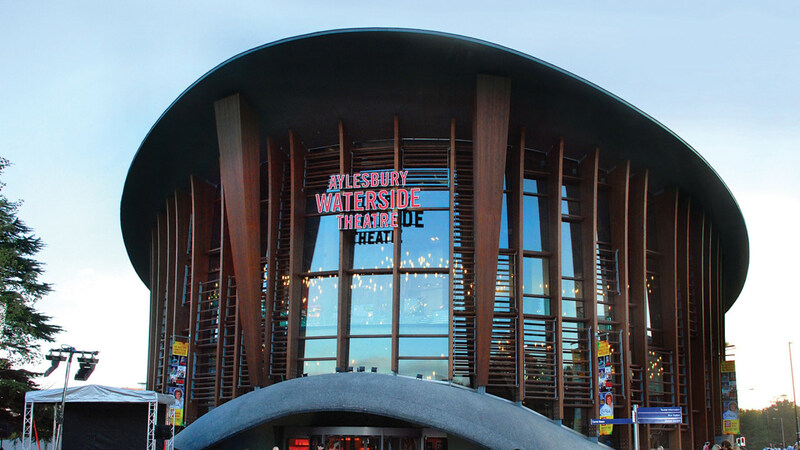 The theatre has attracted international interest in the world of construction and boasts a dynamic programme of electrifying West End productions, unparalleled comedy and the best children’s shows. 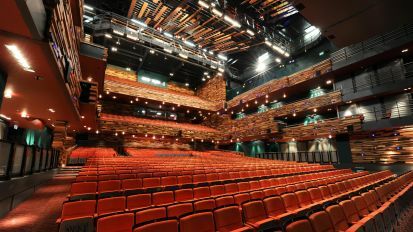 The multi-functional venue can accommodate conferences, meetings and live screenings.